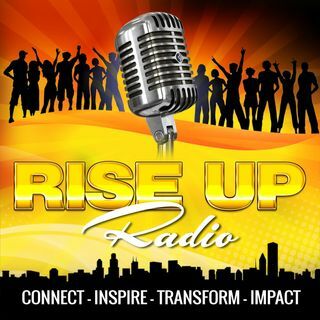 This is " Rise Up Radio"
We will CONNECT with our city’s people and businesses to INSPIRE all of us to achieve our dreams, TRANSFORM the city by focusing on the resilience of our people, and positively IMPACT all who live and work here. We interview and feature top-performing professionals that can make a difference in our city and lives of people that live here. Daniel Gomez Inspires Our Military By Focusing On A Leader's Journey To Influence: "Strengthening and Growing The Leader Within"
Bill King - Insurance Agent With AIG Indexed Universal Life Informing Us On How To Retain Our Hard-earned Money When We Retire, Tax-Free.